Icons form one of the most favorite and important tools in the realm of graphic design projects. It’s an elegant and contemporary alternative to text buttons. When it comes to designs, people icons are quite handy. This is because features on such icons can be interpreted much easily hence a great fit for projects with a global audience. People icons can be used on virtually any field. An icon featuring restaurant workers and guests can be great for a hotel or restaurant business. 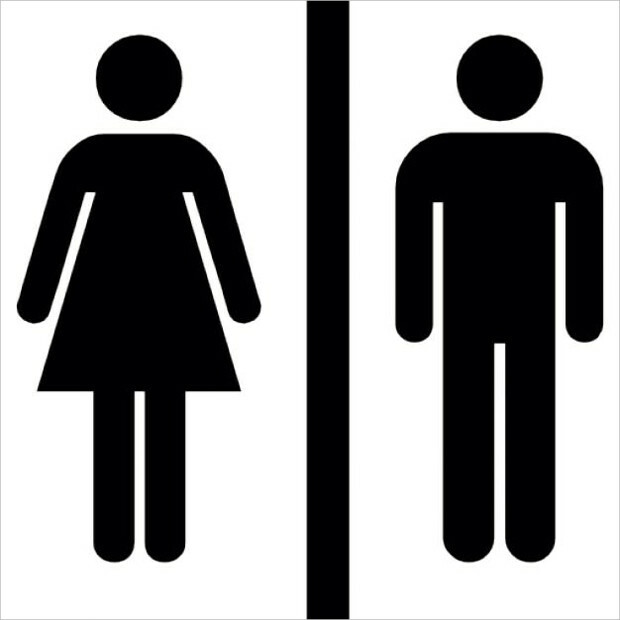 Business people icons are quite an excellent way of representing and portraying business or professional matters. 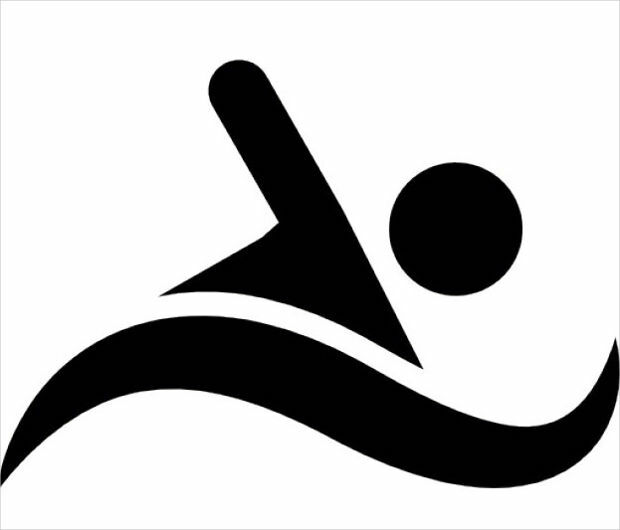 Icons of people exercising can be used to portray messages related to the gym and fitness. 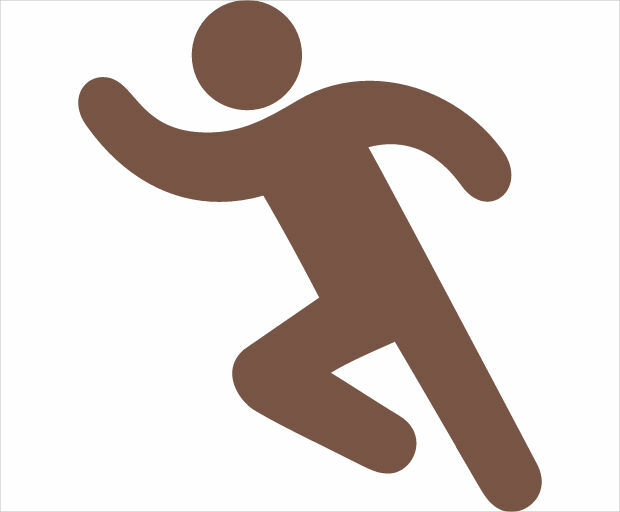 The varied form of this can be icons depicting people lifting weights, jogging, running, meditating as in yoga, etc. 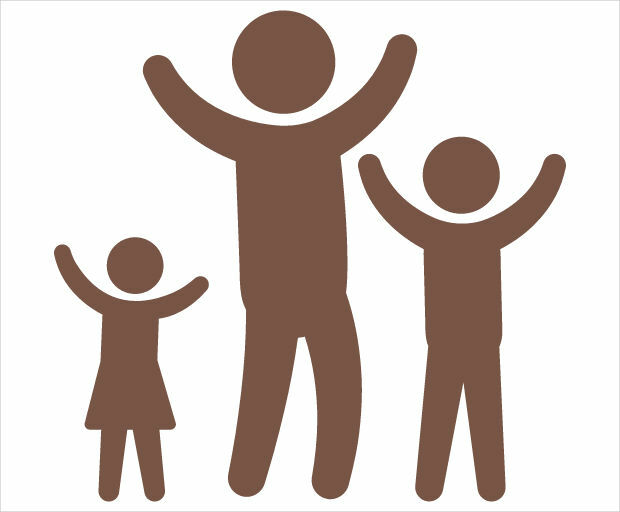 Icons featuring family figures such as married couples or parents with children can be quite impressive for family related matters. Hierarchy is quite important in any business organization. A business people flat icon can be quite handy for conveying such organizational structure. We all know that lifestyle can change significantly as one advances in age. Senior people icons featuring walkers, pills, or wheelchairs can help depict this better.